Glad to know things are starting to smooth out. Here’s hoping for the best! 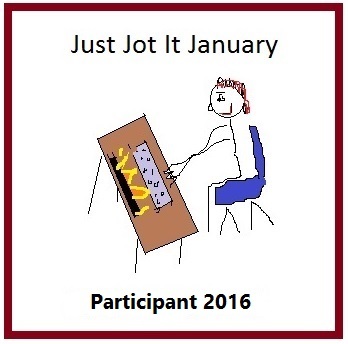 Oh, and I love participating in this and visiting others’ posts. I’m a music junkie so it’s great fun. Hello! 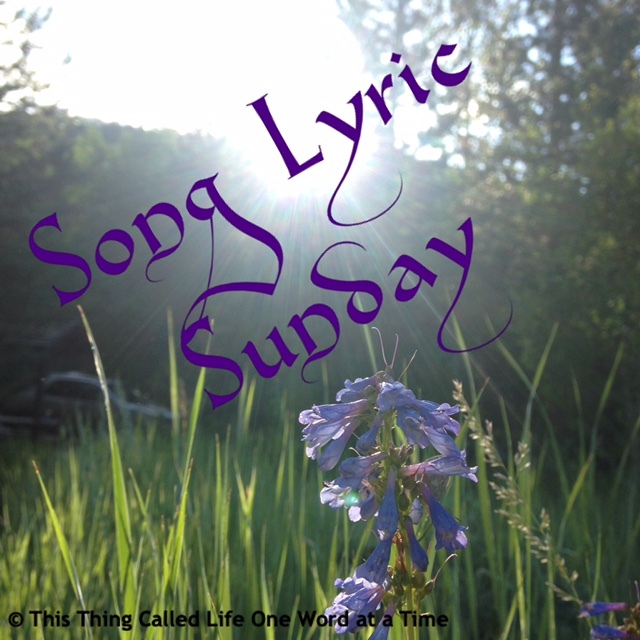 I’ve just found your blog and your Lyric Sunday sounds fantastic! I’ll surely participate. Thanks and enjoy the rest of your weekend! When I went back to school for my degree in history I needed to take a “European” history class and chose a class on Russia and fell in love with its history and people. I ended up taking all the classes on Russia that I could and so I chose “Mother Russia” by Iron Maiden. It is not a coincidence that this also happens to be my daughter’s favorite band…she suggested this song.